Research shows companies with an active presence on Facebook, LinkedIn, Twitter and similar sites experience improved customer engagement and enjoy natural opportunities to cross-sell products and services. The key is starting the conversation. 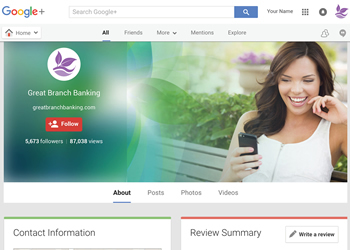 And with SBR’s customized templates, social media content and management solutions at your fingertips, your bank will have plenty to say. Our extensive library of on-target business articles provides numerous topics for customized postings and tweets. Paired with bank news, lively blogs, community outreach and product information, your customers will get to know YOU. 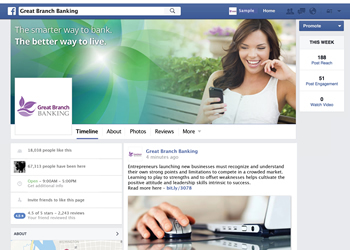 Here are just a few social media outlets that can be good for your customers - and your bank. Post breaking news, blogs and financial tips geared to both business and consumer clientele. 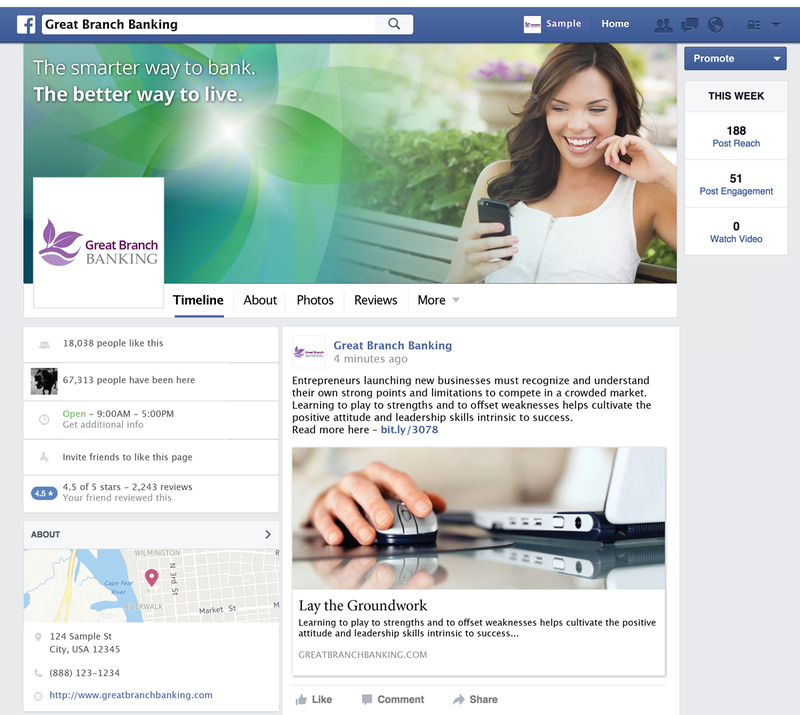 SBR can post for you, or simply deliver proprietary content for you to adapt to your bank's needs. 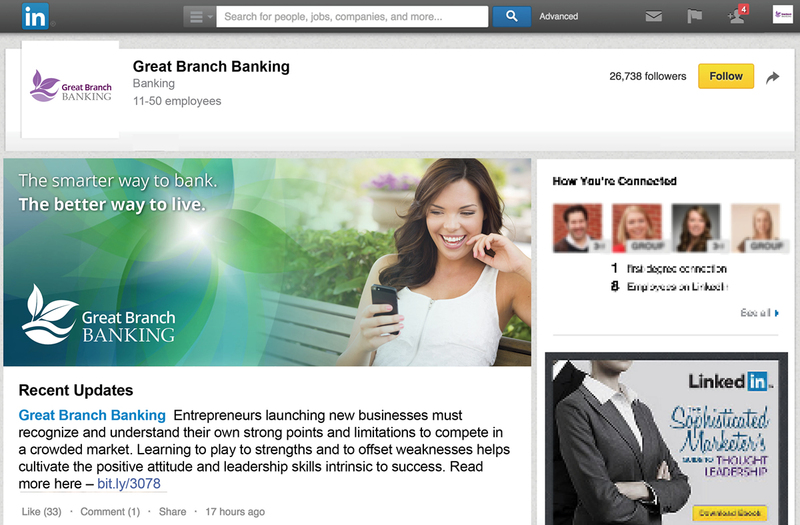 What better way for your bank to serve business customers than to connect on LinkedIn? Post bank updates, financial articles culled from the SBR library, job opportunities, special offers, event photos, community news and more. 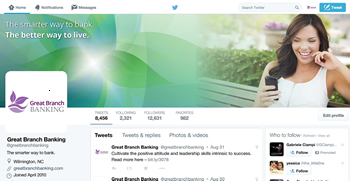 Get announcements, breaking product news and hot financial tips to your bank’s business and consumer customers FAST. Real-time tweets reach thousands of followers in seconds. 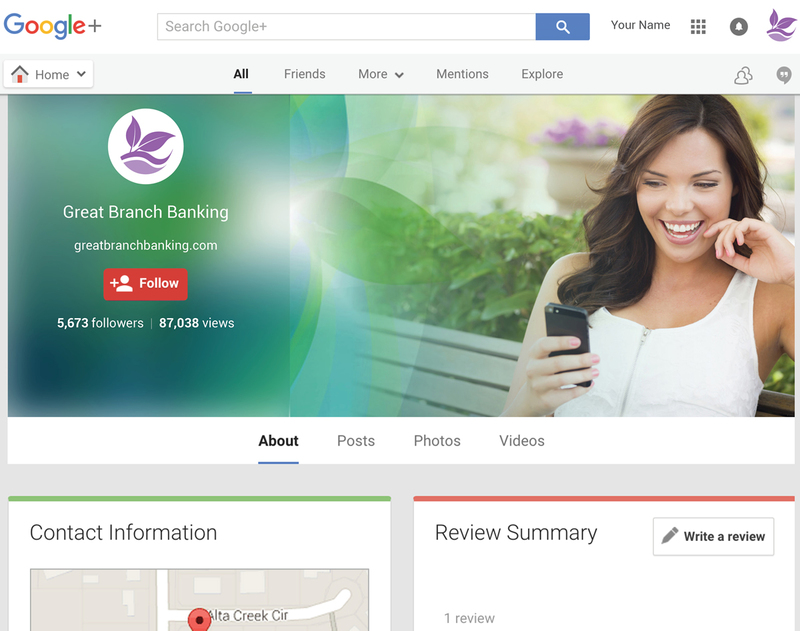 Event photos, financial blogs, bank news, even tools and calculators, all have a place on Google+. SBR can design templates and post your "shares," or we can provide the materials for you to adapt.